Commercial Plus Pricing was a program offered by the U.S. Postal Service that provided highly discounted postage rates for high volume shippers. Shippers could qualify for Commercial Plus Pricing by entering into a Customer Commitment Agreement with the USPS or by meeting designated volume thresholds. In January 2019, the USPS adjusted their pricing and eliminated Commercial Plus Pricing for most shipping services except for Priority Mail Cubic Pricing, a service that specializes in discounted pricing for small, heavy packages. How does Commercial Plus Pricing work? Note: As of January 2019, Commercial Plus Pricing is available only for Priority Mail Cubic Pricing. Eligibility for Commercial Plus Pricing was based primarily on shipping volume. Volume thresholds were determined by the USPS. Each threshold corresponded to a select USPS mail class and specified a required number of shipments annually. Additionally, each threshold was based on shipping activity for the prior calendar year, with the exception of the Priority Mail Express threshold. 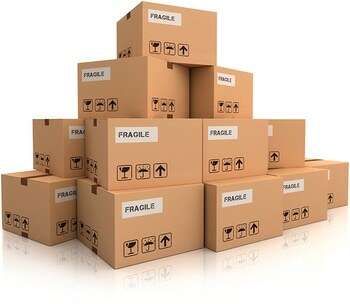 The threshold for Priority Mail Express was based on shipping activity during the prior four quarters. * Includes First Class Package International Service, Priority Mail International, Priority Mail Express International and Global Express Guaranteed Mail Classes. To start using Commercial Plus Cubic Pricing with your Stamps.com account, contact the Stamps.com Shipping Solutions team at 1‑888‑927‑8267. Our Shipping Solutions Specialists will ensure your eligibility and assist you with completing your USPS pricing agreement to obtain Commercial Plus Cubic Pricing. 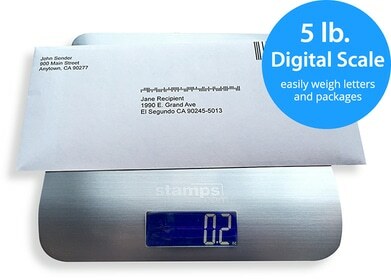 Once approved by the USPS, Stamps.com will automatically integrate Cubic Pricing into your shipping solution, ensuring you receive the correct rates and eliminating the need for any manual price entry.